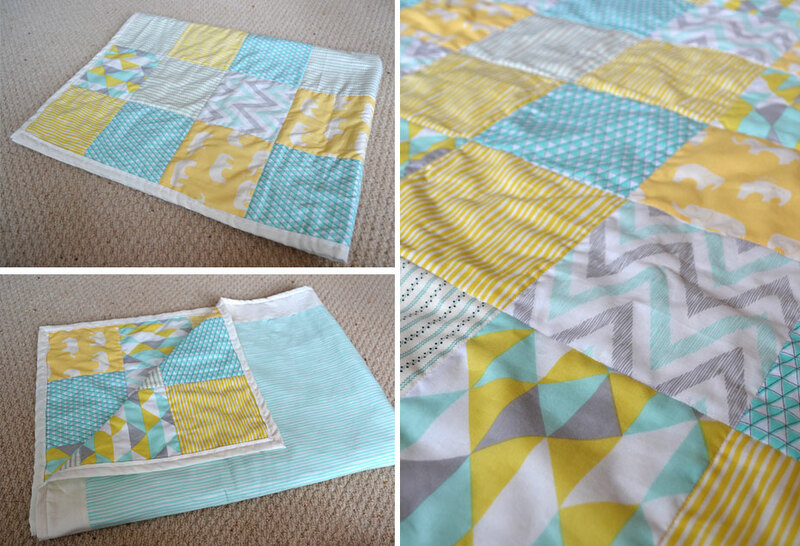 I recently finished a patchwork quilt. It was my first attempt and thanks to online tutorials and a bit of creative licence I am quite with how it turned out. Hopefully it wont fall apart on the first wash!